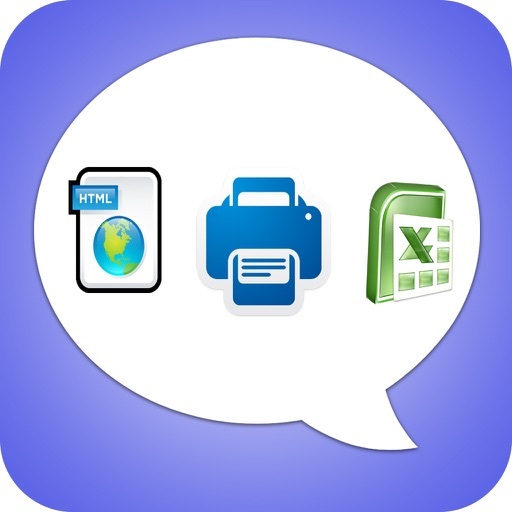 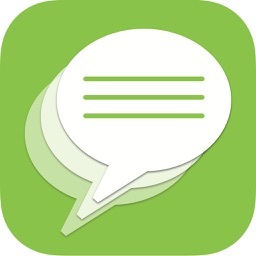 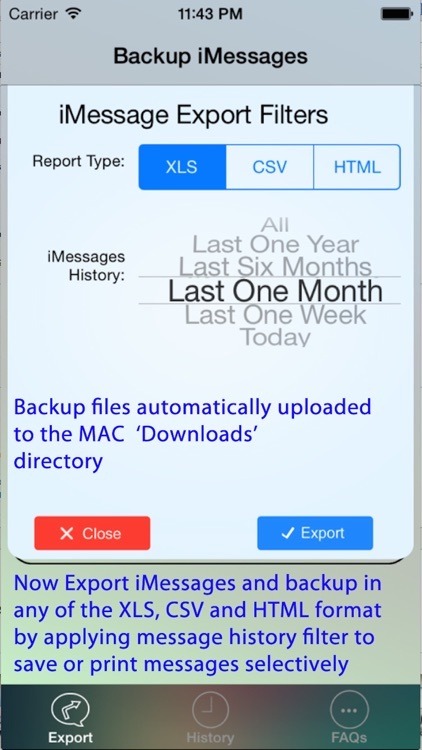 Export iMessages App allows you to Save/Export iMessages to your MAC/PC. 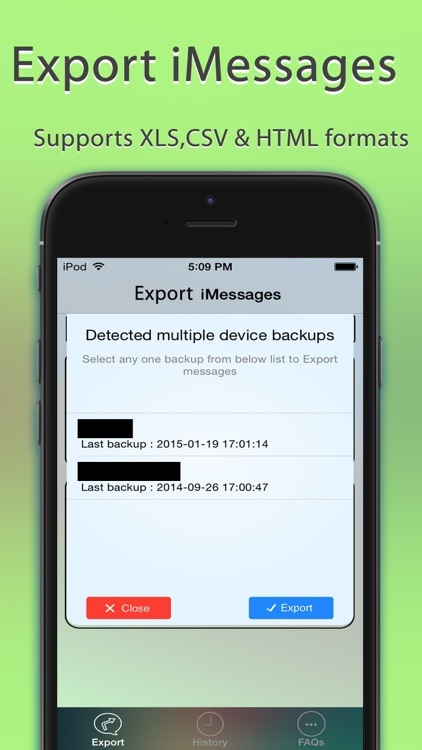 + Never worry about loosing iMessages, you can now take backup of the iMessages/sms to your MAC/PC. 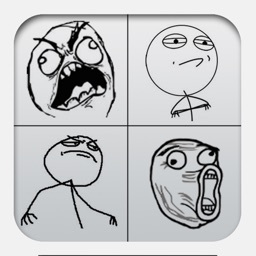 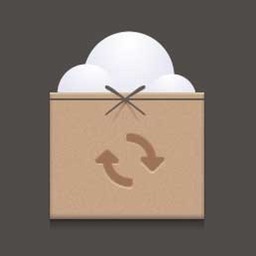 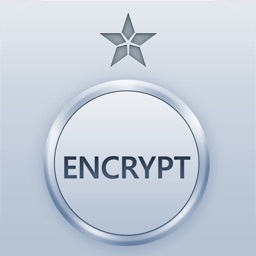 + Only App in Appstore works on iPhone/iPad with encrypted backup files. 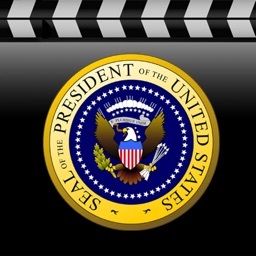 PC users need to download desktop app from http://mtouchlabs.net/ after purchasing the iOS App. 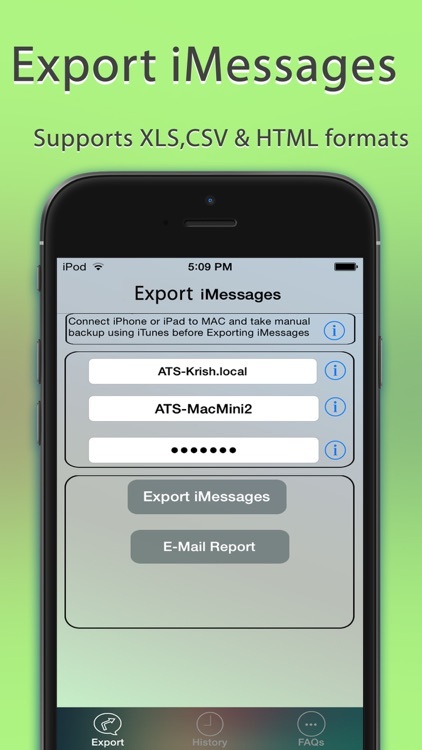 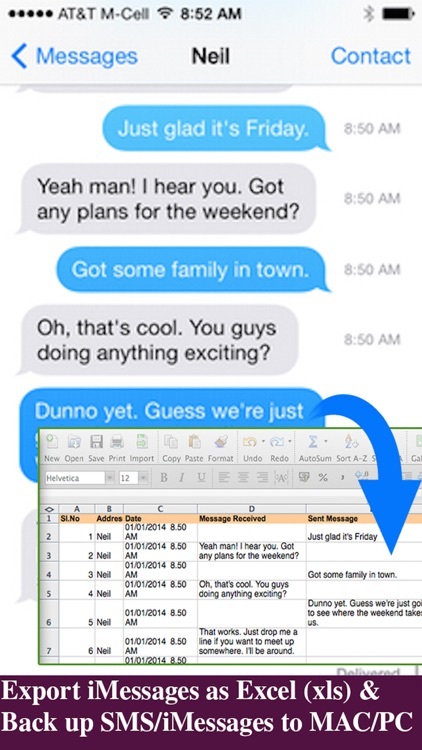 iOS device needs to be Synced with iTunes before exporting messages.